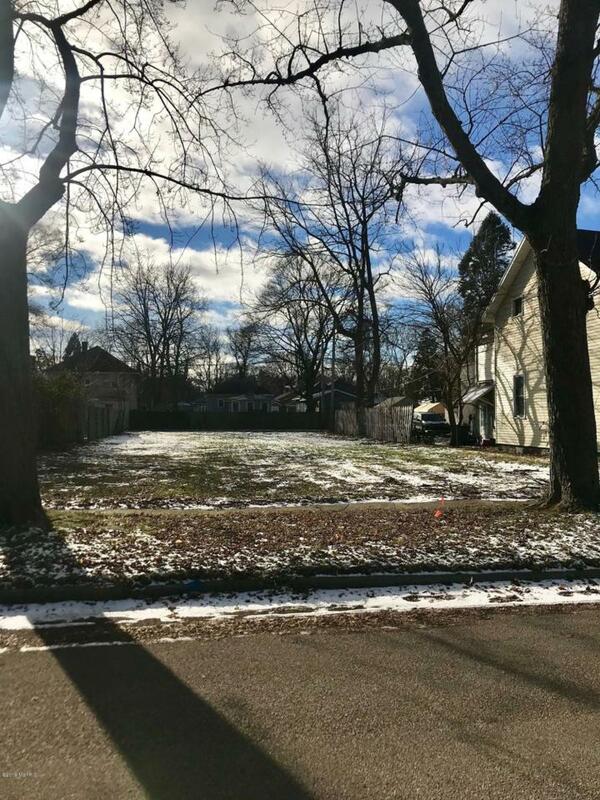 Buildable lot located on a quiet street just minutes from Pere Marquette Beach and downtown Lakeside! This lot is already cleared and ready for you to build your new home! Buyer to verify all information. Listing provided courtesy of Rachel Fortenbacher of Nexes Realty Muskegon. © 2019 MichRIC, LLC. All rights reserved. Information deemed reliable but not guaranteed.